The location is near beach and it's a safe neighborhood. Except for the night shift guy at reception the other staff are polite. Ótima localização. Fui muito bem atendida pelos profissionais. Café da manhã simples, mas, de qualidade, poderia ter mais variedades. O atendimento dos funcionários é excelente, atenciosos, cordiais, dispostos a ajudar. Hotel com boa localização e preços muito atrativos. O café da manhã é bastante enxuto mas pra mim atendeu. Pelo preço praticado não tem como oferecer mais. O café da manhã foi muito bom, mas poderia ter mais opções de furtas. Café da manhã Vista bonita e com boas opções Funcionários péssimos ! 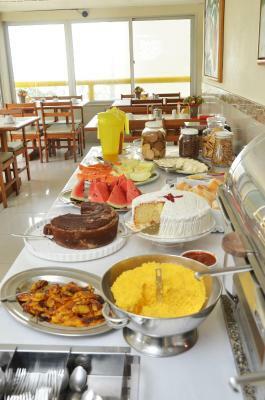 Hotel bem localizado, café da manhã e acomodações são simples mais um ótimo custo benefício. Aquamar Praia Hotel This rating is a reflection of how the property compares to the industry standard when it comes to price, facilities and services available. It's based on a self-evaluation by the property. Use this rating to help choose your stay! 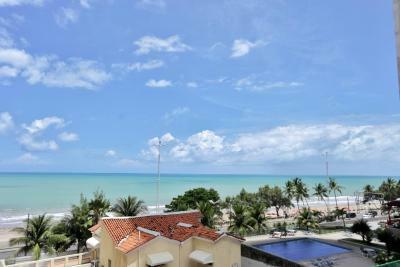 One of our top picks in Recife.Right across the popular Boa Viagem Beach, this hotel offers air-conditioned rooms with free Wi-Fi and free parking. 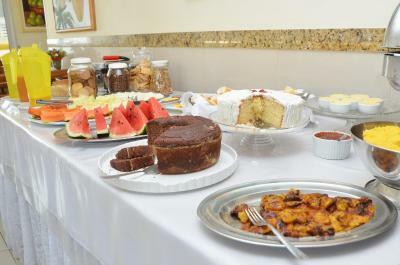 It features a 24-hour reception, plus buffet breakfast with fresh fruit and regional items. 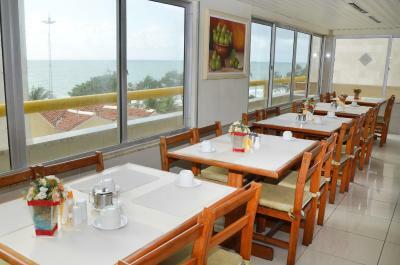 Rooms at Aquamar Praia Hotel provide cable TV, a telephone, a wardrobe and a mini-bar. Their private bathroom includes a hot shower. Some units also have a desk, a radio and sea views. Guararapes International Airport is located only 3.1 mi away. 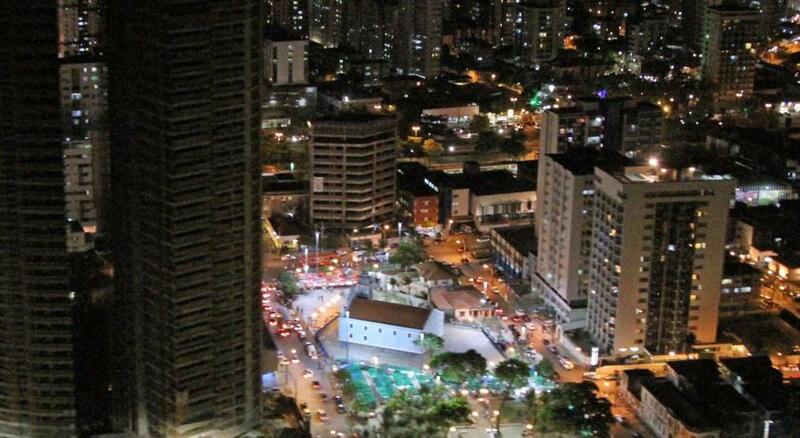 Recife city center is 8.7 mi from Aquamar. Recife Bus Station is 10 mi from this hotel. 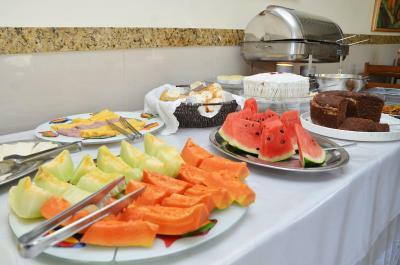 When would you like to stay at Aquamar Praia Hotel? This air-conditioned room offers cable TV, a telephone, wardrobe and mini-bar. The private bathroom includes a hot shower. Wi-Fi and parking are free. House Rules Aquamar Praia Hotel takes special requests – add in the next step! Aquamar Praia Hotel accepts these cards and reserves the right to temporarily hold an amount prior to arrival. There was a guy on night shift (I don't know his name), he wasn't just impolite. He was rude. My room didn't have a view and bed had bugs. First of all in property detail it says that the reception can speak english. Well they not. I booked two tours from reception and they assured me that the tour guide can speak english. Well he did not. More than that they didn't give me enough information (maybe because they couldn't speak english) and it caused me troubles. The elevator is noisy and the view view of my room was not good.